Dominate the disciplines with the Women's Competitor 8 Tri Short. Constructed from our advanced Competitor Compression technology, the RCFEXP6A triathlon shorts offer stretch, recovery and durability, giving you the feeling of a second skin. They are equipped with a specialized compression web for increased blood flow and maximal muscle performance. The competitor tri shorts also have a breathable, built-in competitor amp pad, which strategically absorbs your weight while in aero position and keeps you feeling cool and unrestricted while running or cycling. Competitor mesh makes these women's tri shorts soft, breathable and flexible. 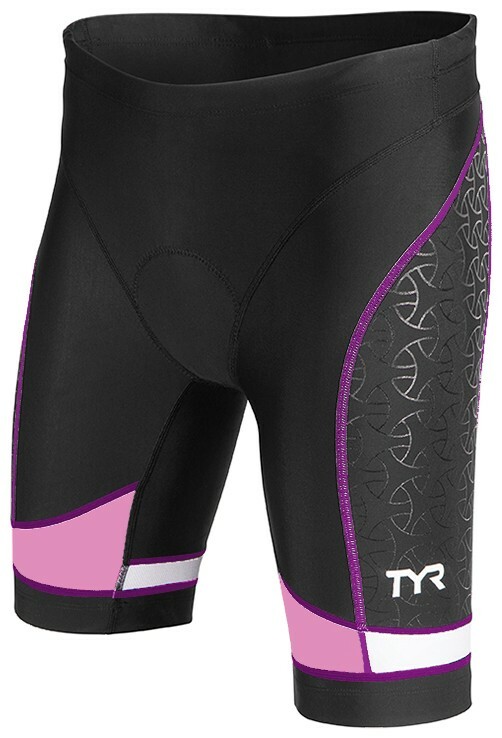 TYR tri shorts are more than apparel. They're equipment. All TYR triathlon shorts are equipped with a stretch woven drawcord and silicone beaded leg gripper for a secure but comfortable fit. 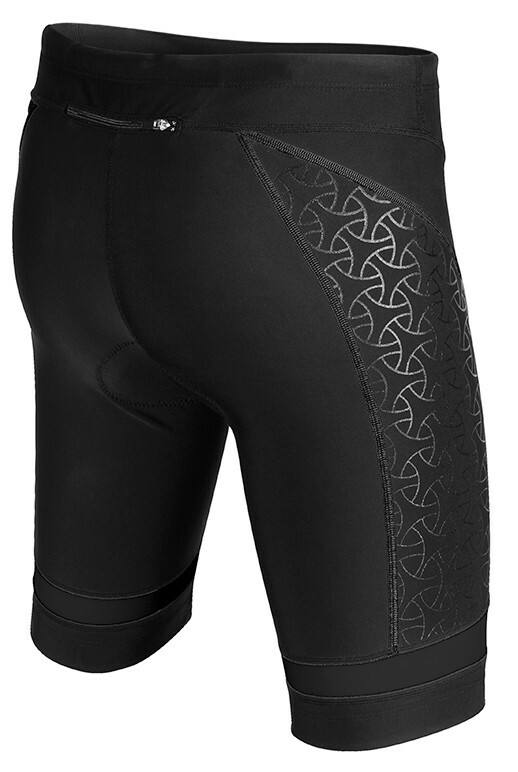 They also feature compression, anti-chafe and UPF 50+.